Cloud security with scalability and innovation: at AWS, this is our top priority. To help you securely architect cloud solutions, AWS Training and Certification recently added new free digital training about security, including a new course about Amazon GuardDuty, a new managed threat-detection service. 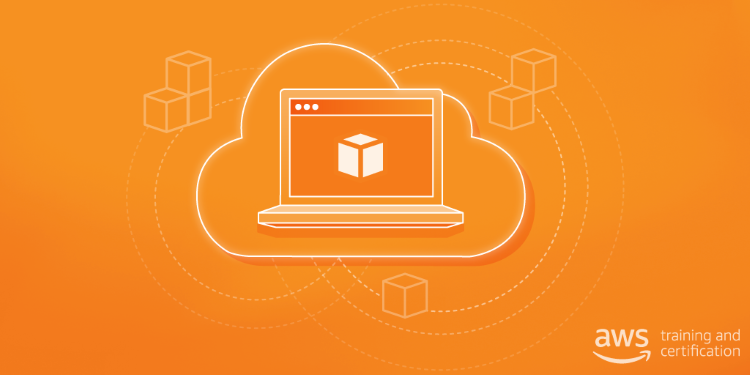 These introductory courses, built by AWS experts, are suitable for users and decision makers alike. Each course lasts 10–15 minutes, and you can learn at your own pace. Learn how to use Amazon Cloud Directory to build flexible, cloud-native directories for organizing hierarchies of data along multiple dimensions. Learn how to use Amazon Cognito to add user sign-up and sign-in to your mobile and web applications. Learn how to use Amazon GuardDuty, a new AWS managed threat-detection service that continuously monitors your account to detect known and unknown threats. Learn how Amazon Macie uses machine learning to automatically discover, classify, and protect sensitive data in the AWS Cloud. Get a brief overview of this service, including the definition of an audit artifact and a demonstration of AWS Artifact. Get a high-level overview of how to use AWS Certificate Manager to issue and configure SSL certificates for your applications. Learn how you can use AWS Identity and Access Management (IAM) for authentication and authorization to AWS services. Discussions about IAM policies and roles also are included. Get an overview of how you can use Amazon Inspector to analyze AWS resources and help identify potential security issues. AWS Organizations offers policy-based management for multiple AWS accounts. In this course, learn how to access and use Organizations. Review common AWS WAF use cases and learn which conditions AWS WAF (a web application firewall) can detect. A brief demonstration shows how to configure AWS WAF filters and rules. AWS Security Fundamentals (3 hours) is a self-paced digital course. This course introduces you to fundamental cloud computing and AWS security concepts, including AWS access control and management, governance, logging, and encryption methods. The course also covers security-related compliance protocols and risk management strategies, as well as procedures related to auditing your AWS security infrastructure. Security Operations on AWS (3 days) is an instructor-led course that offers in-depth classroom instruction. This course demonstrates how to use AWS security services to help remain secure and compliant in the AWS Cloud. The course focuses on AWS security best practices that you can implement to enhance the security of your data and systems in the cloud. AWS Training and Certification continually evaluates and expands the training courses available to you, so be sure to visit the website regularly to explore the latest offerings.